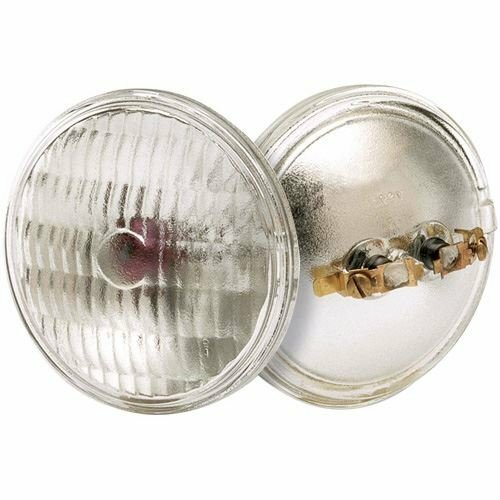 Satco 4044 Sealed Beams Sealed Beam Lamps, 12W MP2 PAR36, Bulb [Pack of 6] by SATCO at Blog Free Here. MPN: S4302. Hurry! Limited time offer. Offer valid only while supplies last.